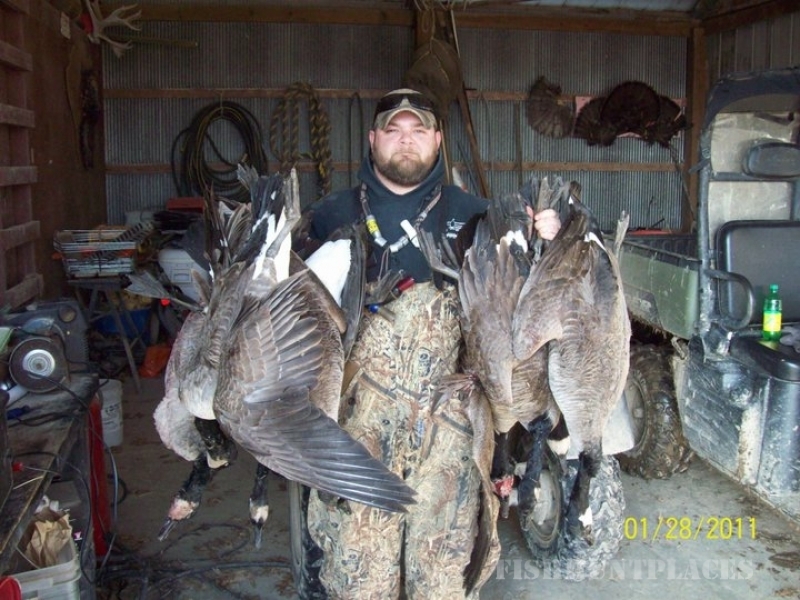 Southern Honkers is Illinois' finest waterfowl hunting guide service. 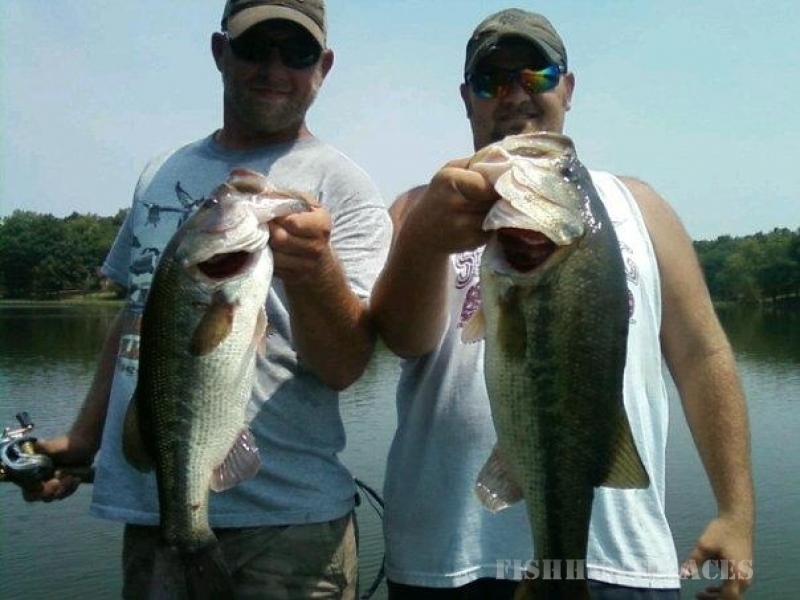 Only 4 hours from Chicago and 2 hours from St Louis, our guided duck and goose hunts are in the heart of the Mississippi Fly Zone in Southern Illinois. Millions of waterfowl including Canada geese, mallards, wood ducks, snow geese, and other species travel through our properties each fall. 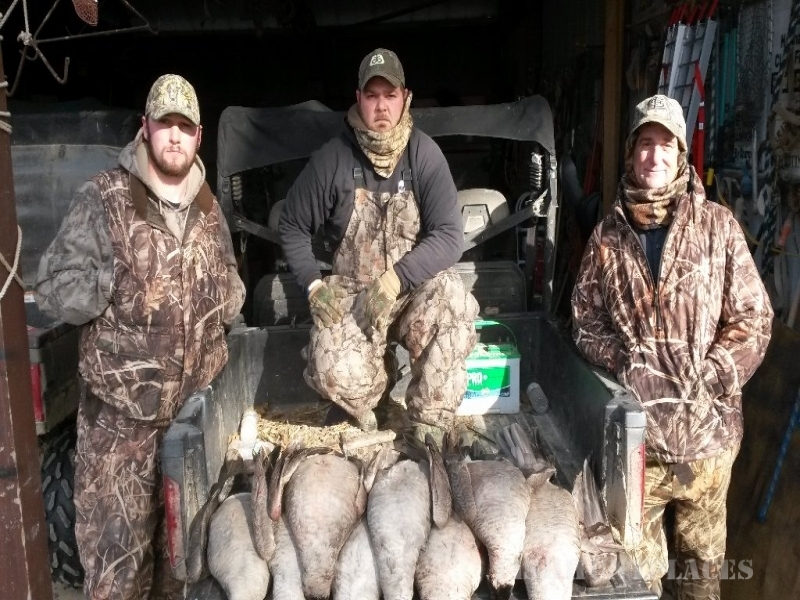 With heated pits and blinds, we put you on some of the best duck and goose hunting in the Midwest. 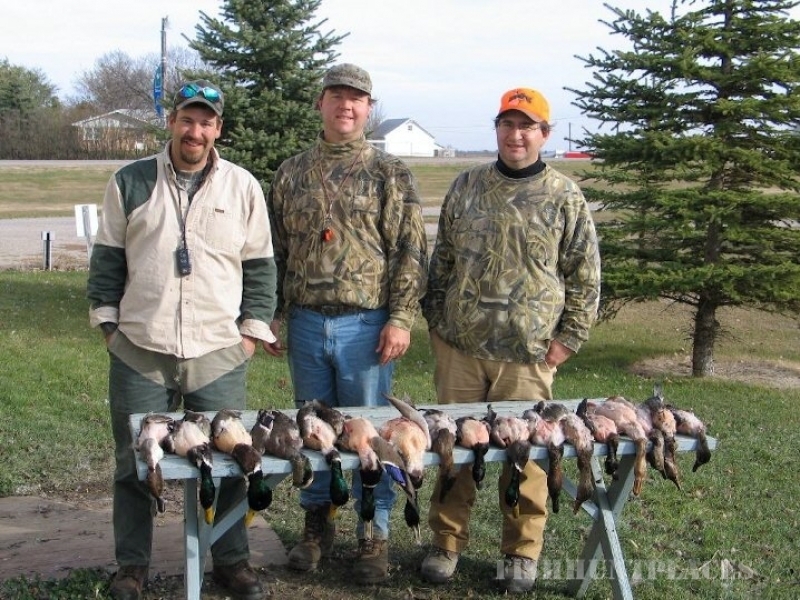 Book the hunting trip of a lifetime now.